The giving and accepting of an item of value in the presence of witnesses is the most important part of the Jewish wedding ceremony. It has become almost universal Jewish practice to use a ring as the token of the marriage bond. 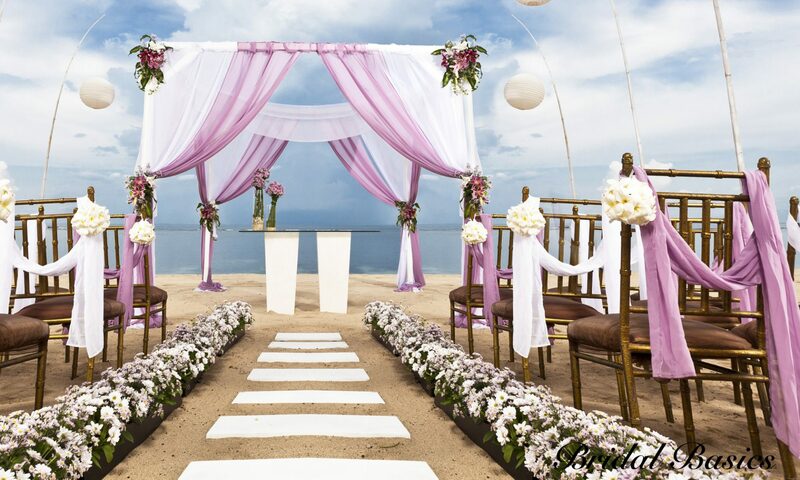 Just as the ring has no beginning and no end, it is the wish of every bride and groom that their love be unending. One ring, given by the groom to his bride, is required by Jewish law. However, double-ring ceremonies are now the norm. The ring must be made of plain metal, usually gold, with no precious stones and of one piece. The ring to be given to the bride must belong to the groom. After reciting the marriage proposal aloud, the groom places the ring on the index finger of the bride’s right hand and recites the appropriate betrothal formula. English Translation: By this ring you are consecrated unto me as my wife in accordance with the law of Moses and the people of Israel. English Translation: I am my beloved’s and my beloved is mine.